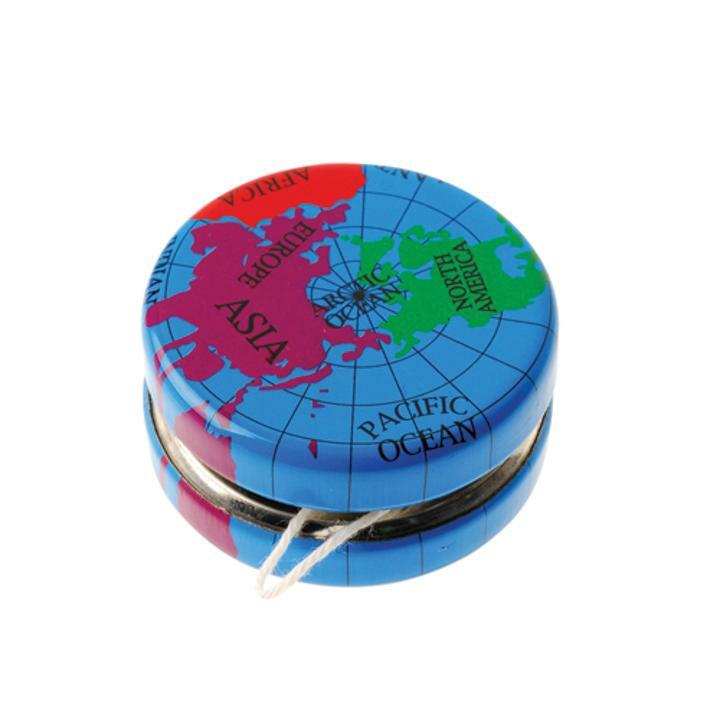 Cheap Globe Yo-Yos - 12 Ct.
Globe Yo-Yos - 12 Ct. Ideal giveaway for any Earth Day themed event! With the flick of the wrist this Earth themed yo-yo will roll down and back up. Yo-yo's are a fun indoor or outdoor activity to keep anyone entertained. Great giveaway on Earth Day! L: 8.5 in. W: 6.0 in. H: 1.34 in.